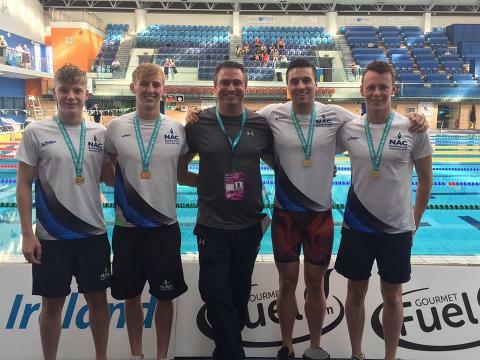 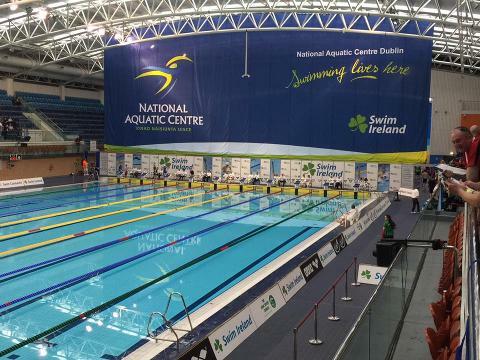 The NAC Swim Club, based out of the High Performance National Aquatic Centre in Abbotstown, Dublin 15, was founded in January 2004. 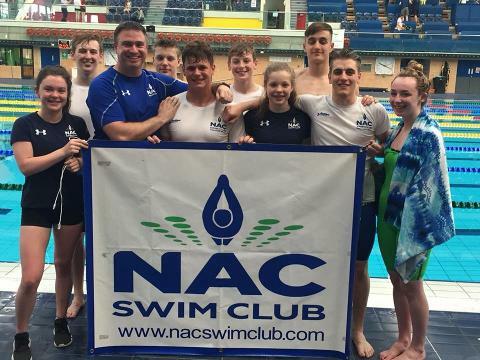 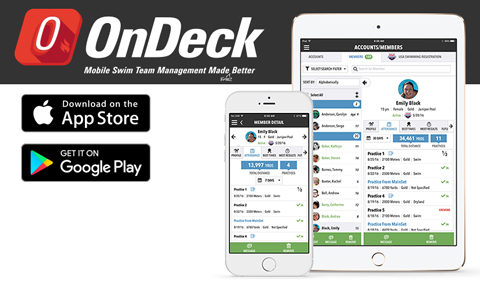 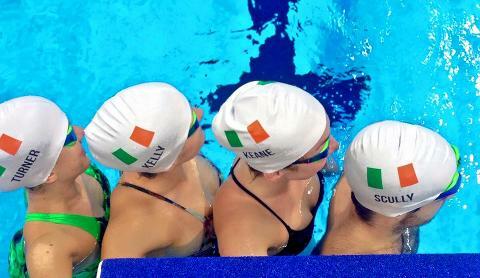 We are a competitive swimming club, and take an active role in the vibrant Irish swimming scene, competing at local, national and international level. 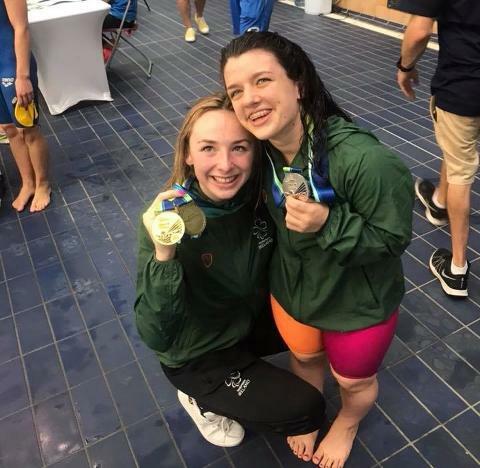 We have built a club which fosters a love of the sport and a keen team spirit, resulting in fully rounded young athletes. 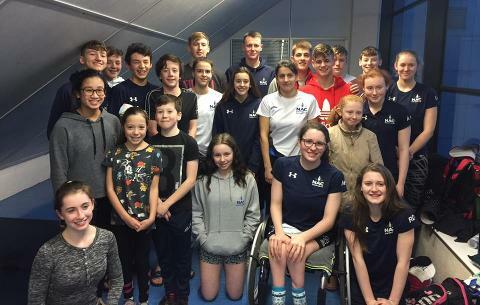 We strive to make membership of the club an experience that enhances the physical, personal and social development of our young people. 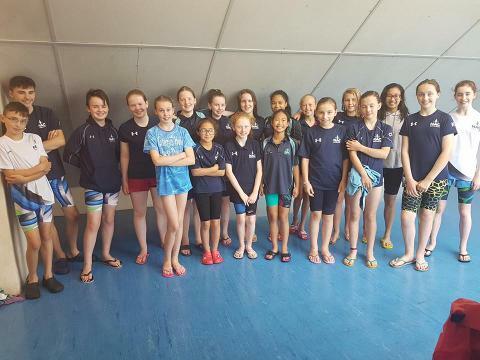 The Club ensures equal opportunity for all, and trains young people from Learn to Swim through to Senior level.